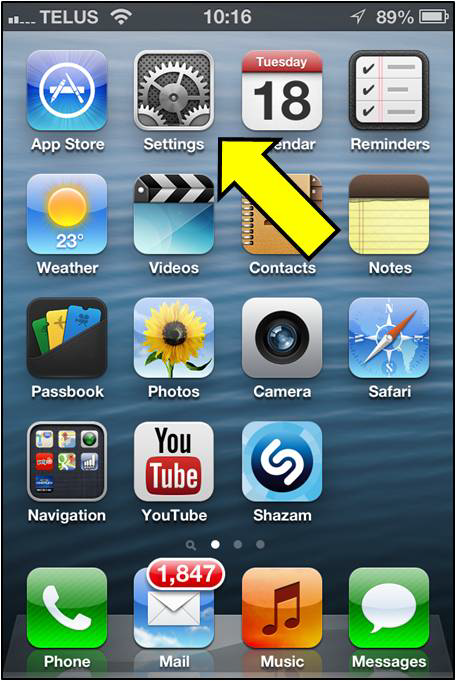 Step 1: Find and select the Settings icon on your iPhone, iPod Touch or iPAD. 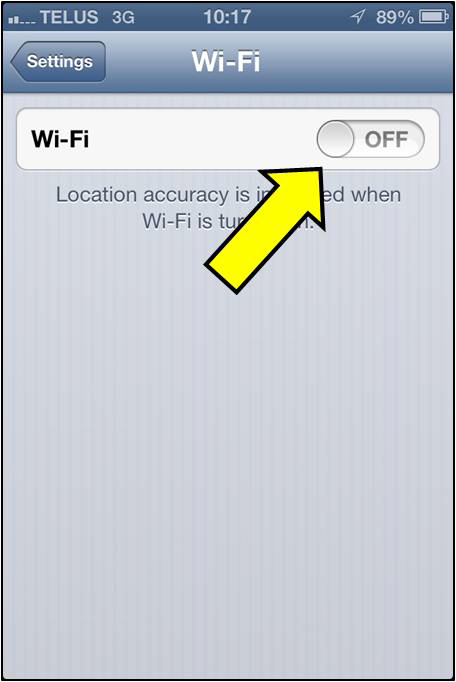 Step 2: Select Wi-Fi from the Settings menu. 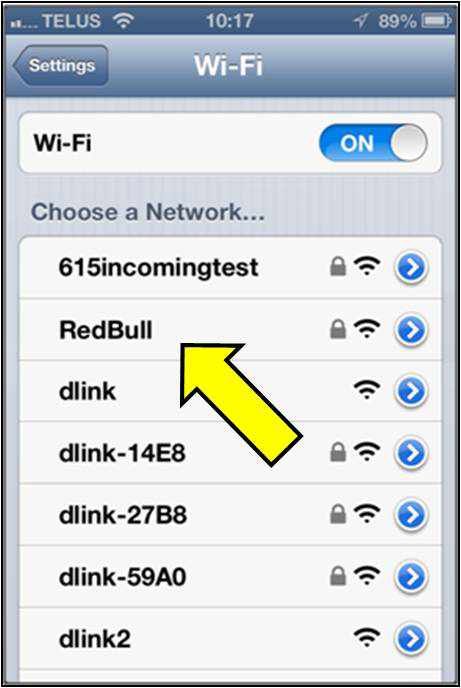 Step 4: Once your Wi-Fi is enabled you should see available networks appear below. 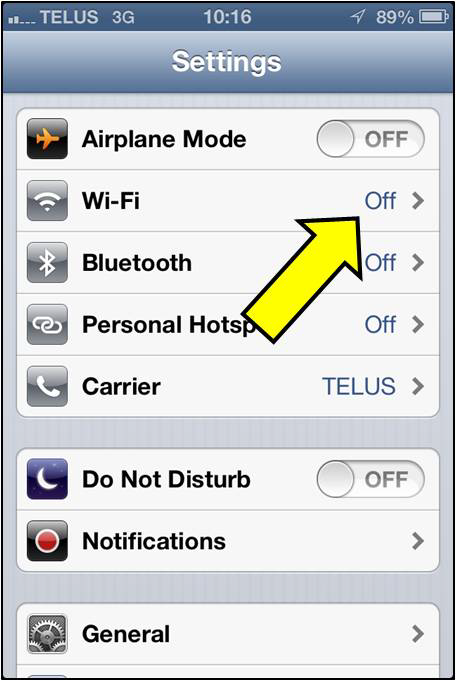 Secure/Encrypted networks will have a padlock to the right of the name while open networks will not. Tap your network to join. 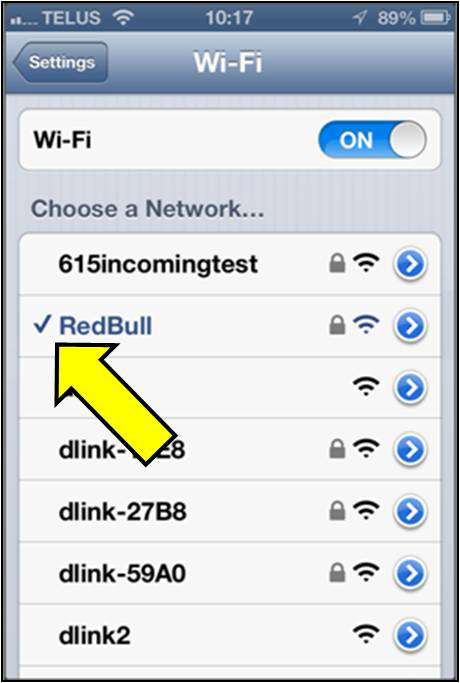 Step 5: If you choose a network that requires a password, you’ll be prompted to enter it. 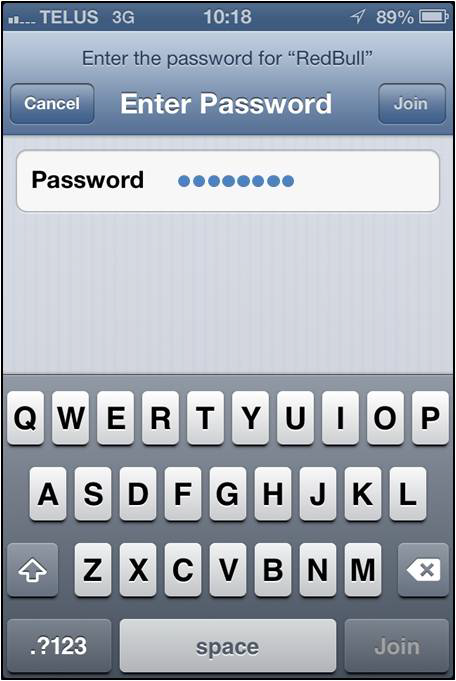 Type in your password and select Join.